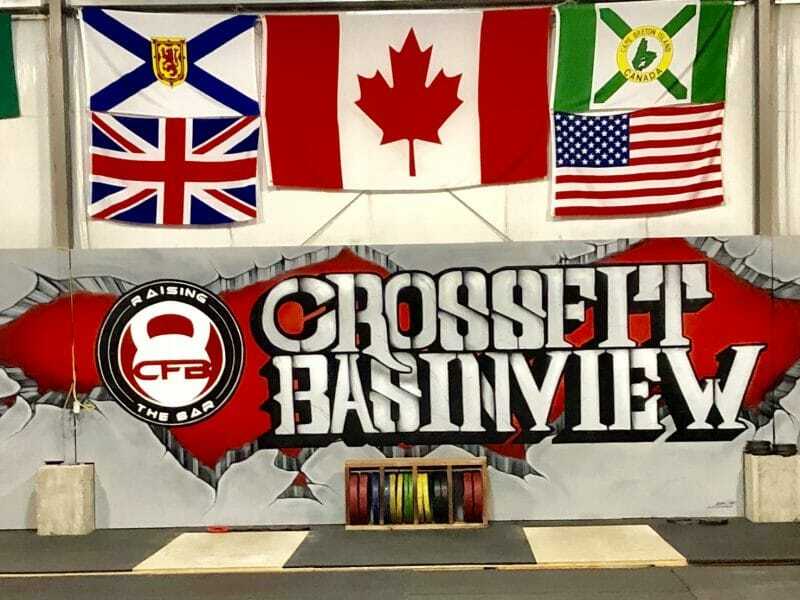 CrossFit Basinview’s 4,000 square foot facility is unlike any other gym in Nova Scotia! Our amazing coaches, strong community, and wimpy prices making us the premier fitness facility in Bedford! 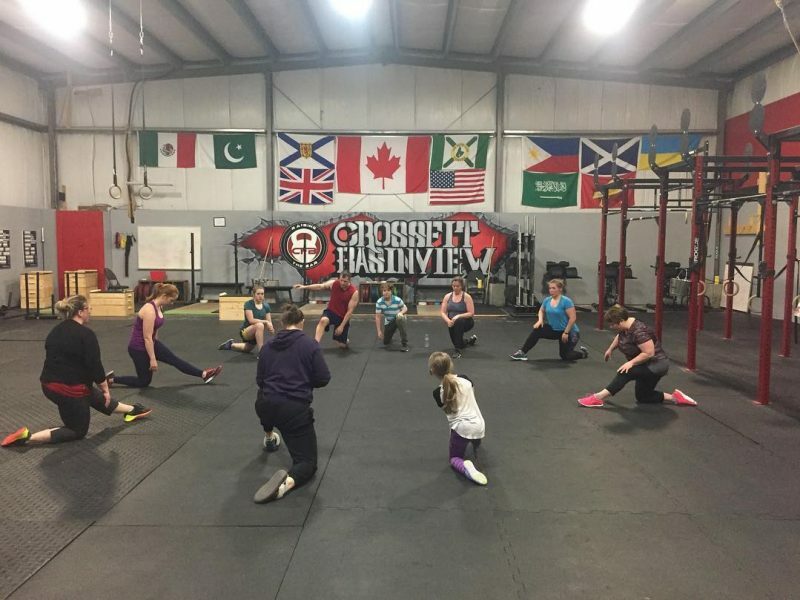 Located on Hammond Plains Road (behind the Parks of West Bedford), CrossFit Basinview’s 4,000 square foot facility is unlike any other gym in Nova Scotia! 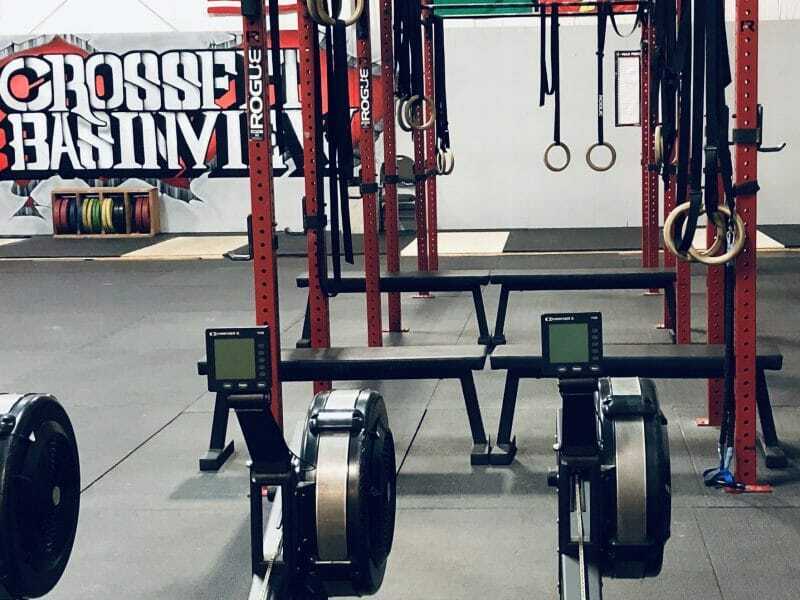 From pull-up rigs, squat racks, and free weights to gymnastics rings, Concept 2 rowers, and medicine balls, we have everything we need to develop the most effective functional fitness, strength and conditioning workouts. 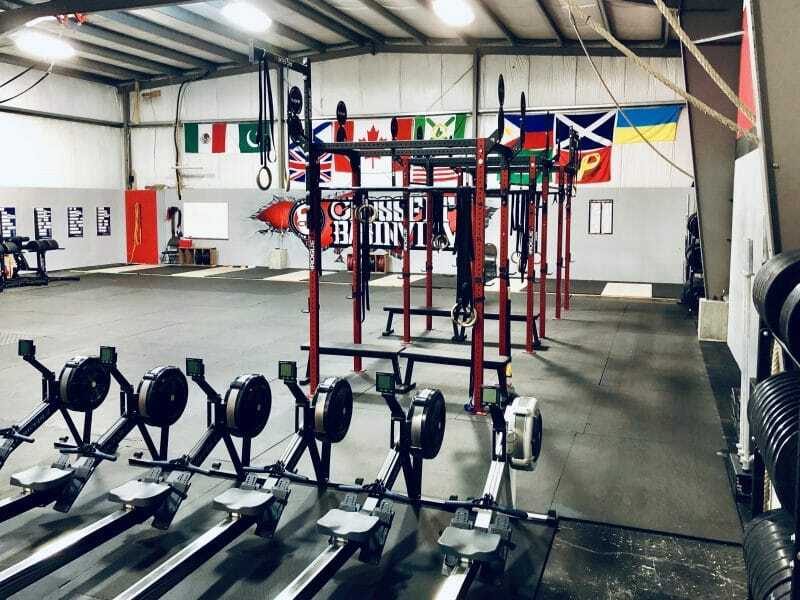 Whether you’re coming from a traditional gym or another CrossFit affiliate, or even if it’s your first time stepping into any gym, you’ll be amazed by everything we have to offer. 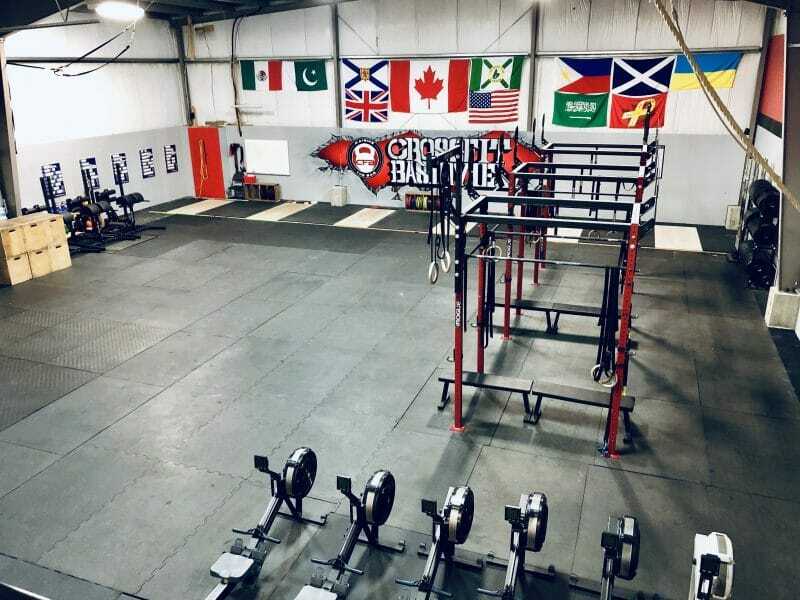 Our purpose built CrossFit box is also fully equipped with lockers, spacious changing and showering facilities, a mobility/stretching area, fully equipped kitchen, a fully stocked shop with recovery drinks, bars, sport supplements and our latest gear, and a chill out area on the upper floor with a viewing balcony overlooking the main gym. We’d love to see you at one of our classes. Contact us to get started with your first class on the house! We are CrossFit Basinview. We are raising the bar, and YOU BELONG HERE!